Myanmar – A Journey Through Time is a 74-page eBook depicting my first journey to Myanmar. A 20-day trip photographing both urban and rural areas of the country such as Yangon, Mandalay, Bagan and Inle Lake. In this eBook I explain which spots in Myanmar are a must for travel photographers, at which time of the day you should be in a certain place to shoot and what to expect from your surroundings. Many times it ain’t easy for a foreigner photographer to interact with the locals in order to ease out the photographic process. I will also explain my approach on this particular trip and how I interacted with my subjects in order to make them feel confortable in my presence. The eBook starts with a couple of chapters about the research and preparation for the trip where I explain my motivations behind the trip to Myanmar, the places I chose to go, my photographic focus on the terrain and all the gear I took. Then I show you my photographic process behind the images, from thinking about compositions to what I did with the images after I took them. After this intro, four chapters follow, one for each main location I’ve been to, with several explanations about the places I went to. Each of these chapters features a selection of my best 50 photographs from the trip, all at maximum resolution. 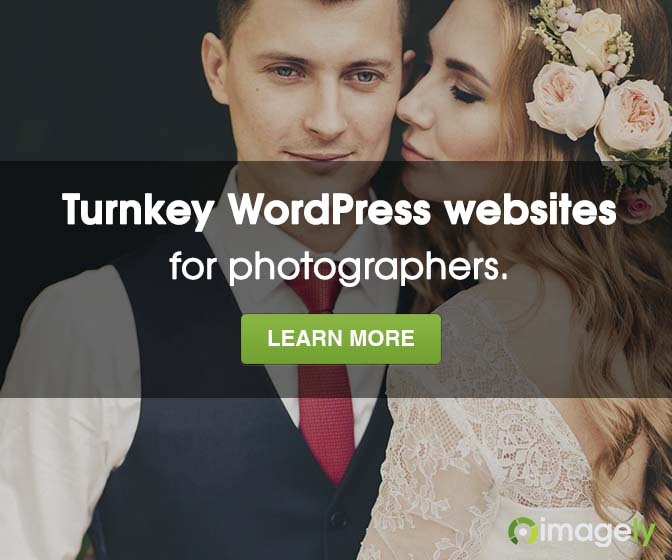 At the end of them you will find all the technical data and an how-to regarding the entire process behind each image. This eBook is available at a resolution of 2048 x 1536 so you can enjoy it on the latest tablets with the high possible quality. 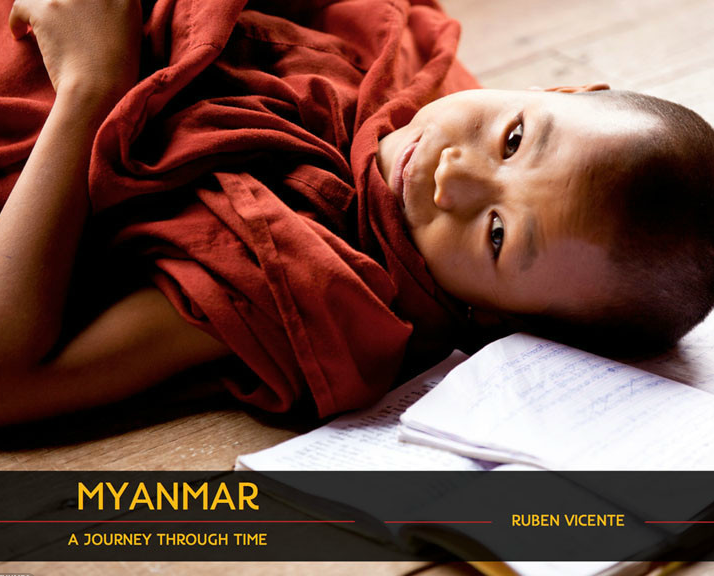 Pick a copy of Myanmar – A Journey Through Time for 5 EUR and visit Ruben’s gallery.